Google is pushing to make up for poor connectivity and the high cost of data in Africa, with the release of Google Go app to help internet users in overcoming the rather unfortunate situation. 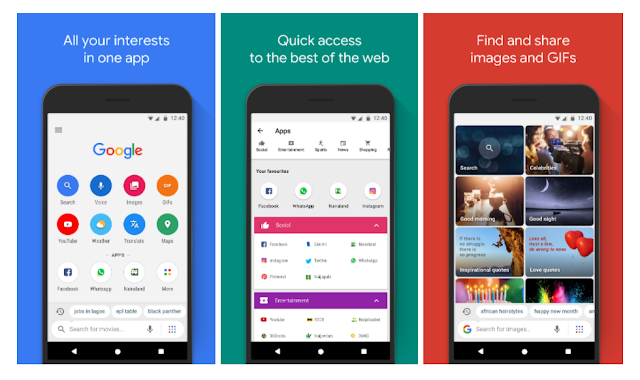 The Google Go app reduces the amount of data consumed in displaying search results by about 40 per cent and caches previous searches to be accessible in offline mode. The Google Go Voice search has been adapted to work better on slow connections, including 2G to provide a lighter, faster way to search the Web for information. It supports Android devices with low storage capacity and with low Read Access Memory (RAM), as the app is especially coded to help address the peculiar challenges of most African users. With more and more Africans getting online nowadays, most using less capable mobile phones as their primary device, it became necessary to cater for the needs of these huge demography of users, helping them to connect with the people, places and things that matter to them. As poor data connectivity, high costs and the low RAM or storage space in devices have often made it hard for people in Africa to get the most out of the internet, according to Google. 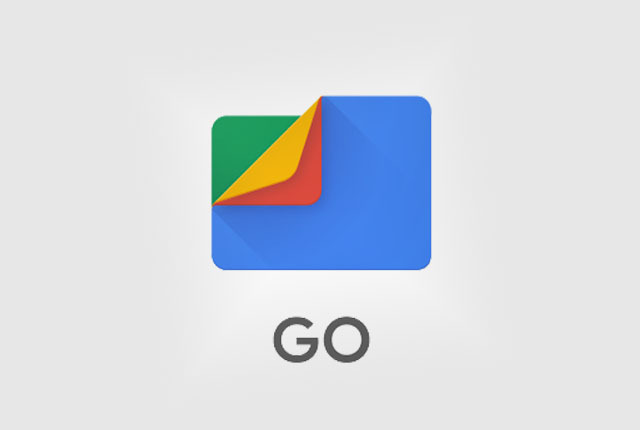 Other Go apps includes: Maps Go, Files Go and the Google Go all part of the Internet giant's effort to expand its reach into sub-Saharan Africa, where Facebook has already rolled out several initiatives to bring low-cost and free broadband to hard-to-reach areas. It is currently available in 26 countries in sub-Saharan Africa through the Google Play Store and will become pre-installed on all Android Oreo (Go edition) devices, available in stores in Africa soon. There's also YouTube Go which offers streamlined version of the video streaming platform especially for low end devices with slow internet connection.